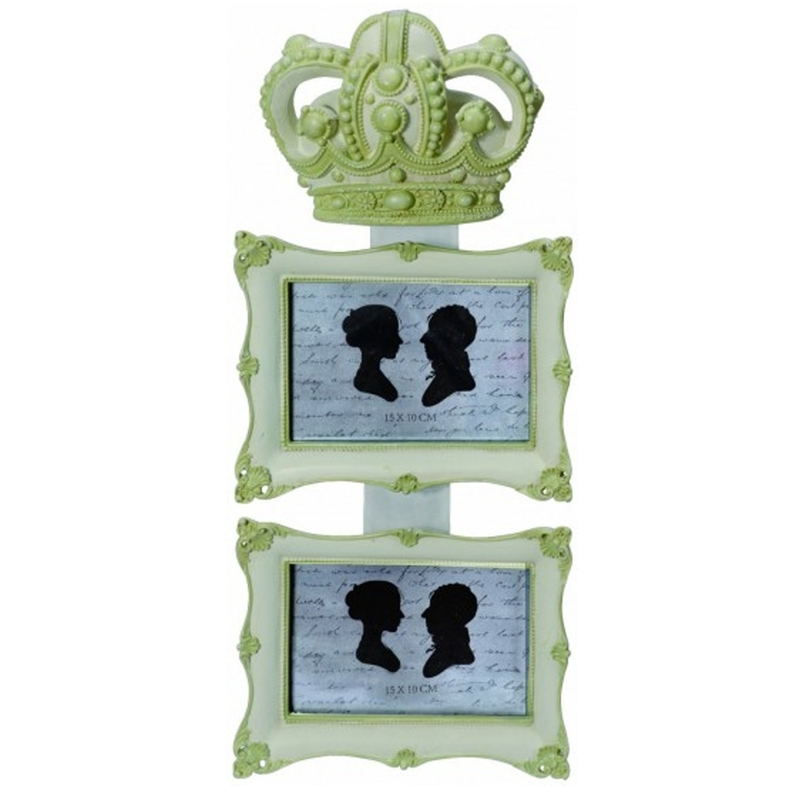 This is a beautiful duo picture frame with a magnificent crown design. It's got a stunning design that would fit perfectly in any room. It would look especially great in a modern home because of it's unique design. It'll certainly brighten up your home and make any room feel a lot more complete.